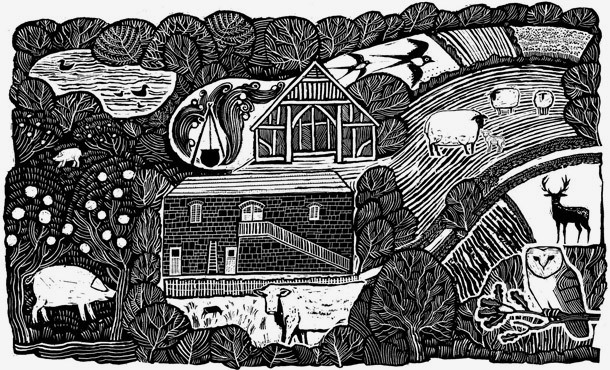 We are an Organic Farm, producing beef, lamb and pork, with an on-site kitchen garden, butchery and larder. 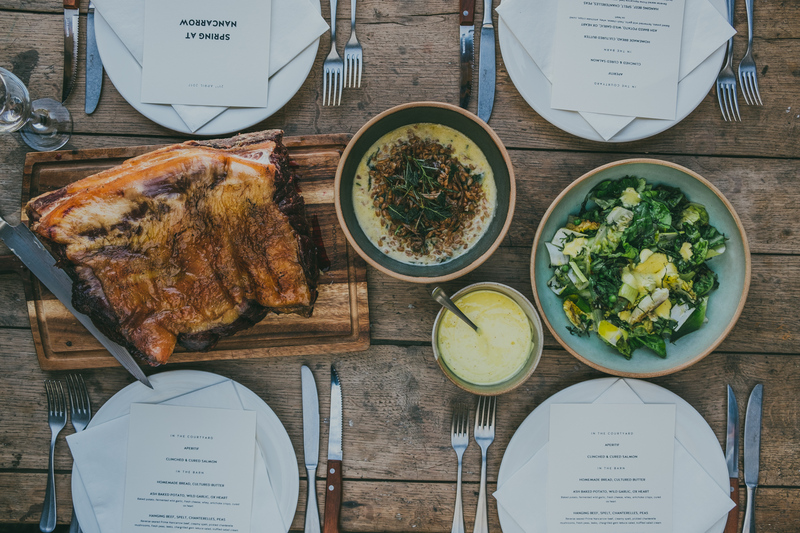 Our vision is to create a totally unique place to feast, a memorable, collaborative eating experience with our farm’s produce at the heart. The Sous Chef plays a key role within our small kitchen team. The primary purpose of the role is to support the Head Chef delivering a year round calendar of events. In the absence of the Head Chef, the Sous Chef, will deputise the ensure the smooth day to day running of the kitchen and management of kitchen resources and costs; performance and welfare of the kitchen team; and to direct effective kitchen operations to enable the delivery of consistently exceptional food for the unique customer experience at Nancarrow. 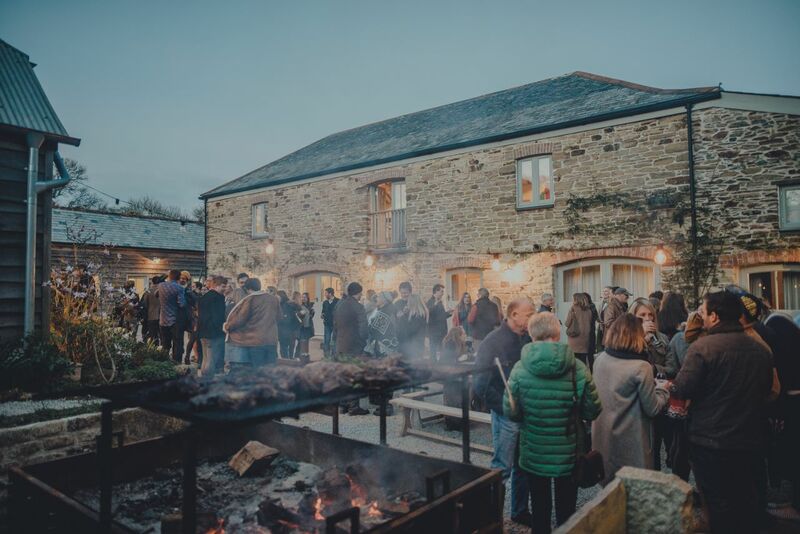 The primary purpose of the role is to provide crucial support the Kitchen team, delivering a year-round calendar of events and to contribute to the unique customer experience and our 5 star rating at Nancarrow. 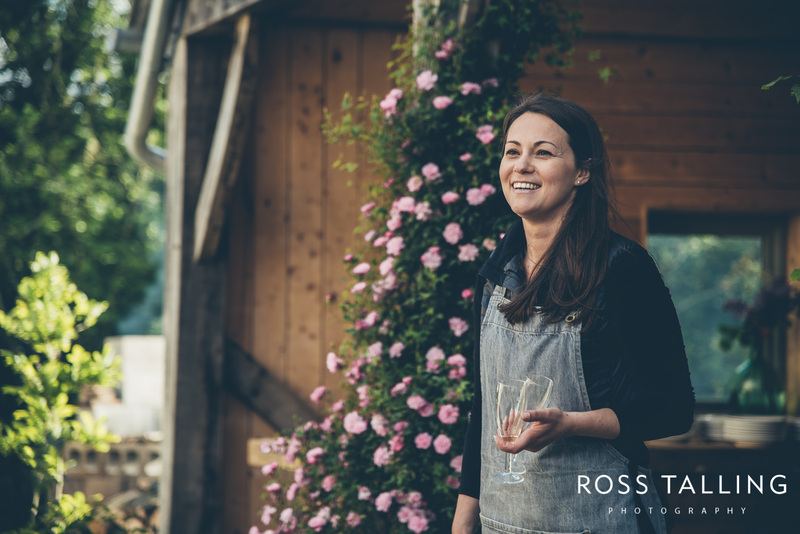 Whilst Event days will be spent predominantly supporting the kitchen with the delivery of events, the Kitchen Assistant will also be required to help to assist with the maintenance of other areas on the farm and Kitchen Garden.